Wilcox, Michael. "Autonomy Bills". The Canadian Encyclopedia, 19 September 2017, Historica Canada. https://www.thecanadianencyclopedia.ca/en/article/autonomy-bills. Accessed 22 April 2019. 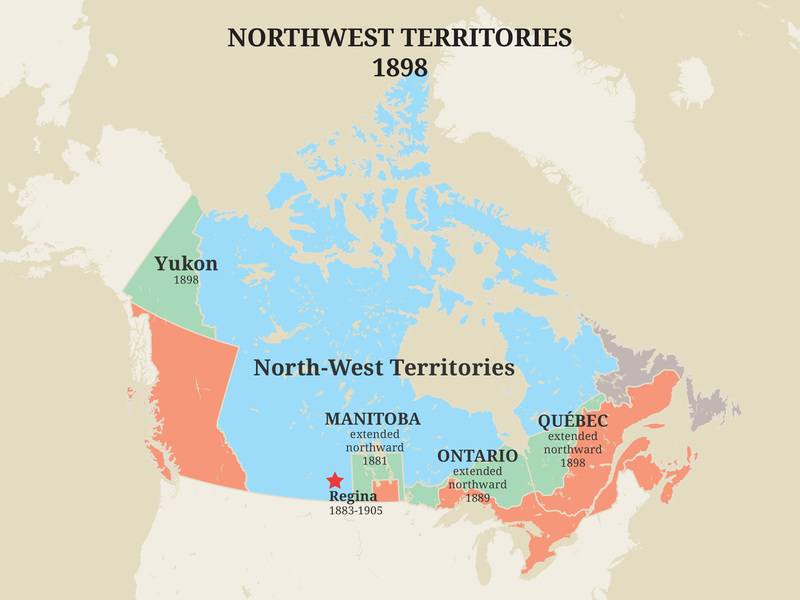 In 1870, the federal government purchased Rupert’s Land and the North-Western Territory from the Hudson’s Bay Company. 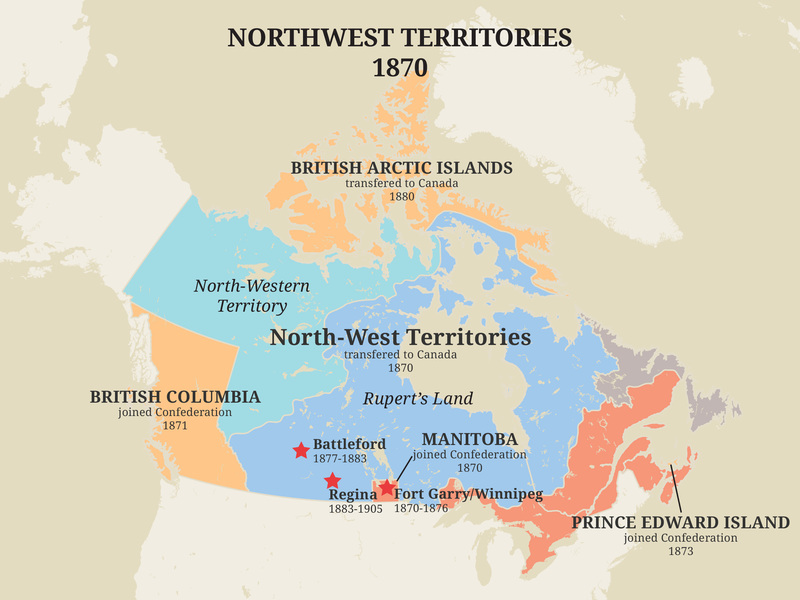 To help manage this vast swathe of land in the Canadian interior, the federal Liberal government passed the North-West Territories Act in April 1875. While the Act established some semblance of an independent administration, by introducing a lieutenant-governor and appointed council, it made no allowance for responsible government. As a result, the territory was not represented in Canada’s House of Commons or in its Senate. Furthermore, the Act did not outline any conditions for future provincehood. The federal government wanted to ensure that the territory would be settled and farmed, and that it would become a key part of a robust national economy. But over the following three decades, several developments arose that contributed to mounting frustrations in the region: the North West Schools Question, the North-West Resistance of 1885, and the fact that the federal government continued to dictate the territory’s political agenda. With the growing sense that Ottawa was apathetic to western concerns, the demand for provincehood grew steadily. The push for provincial status coincided with an increasingly high number of immigrants arriving in the region in the last quarter of the 19th century. Territorial residents and their political representatives increasingly argued for more local representation, the power to implement direct taxation, better government funding and for services such as railways, schools and roads. The impetus toward provincehood became more forceful after the introduction of responsible government in 1897. 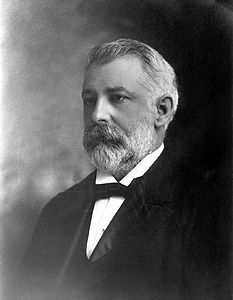 Under the leadership of the territory’s first premier, Frederick W.G. 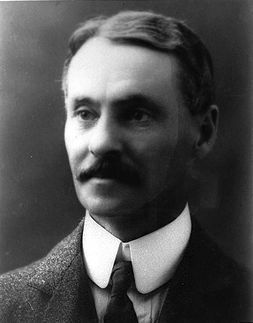 Haultain, the government advocated for more financial autonomy for the territory. In 1900, the Legislative Assembly unanimously called on the federal government to begin talks on the terms of provincehood. 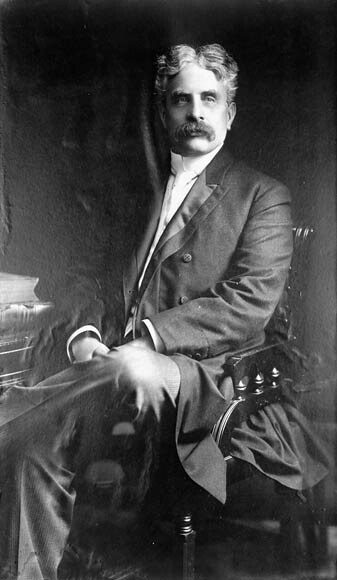 Haultain advocated for the creation of one large province, believing that such a makeup would give the region more influence. 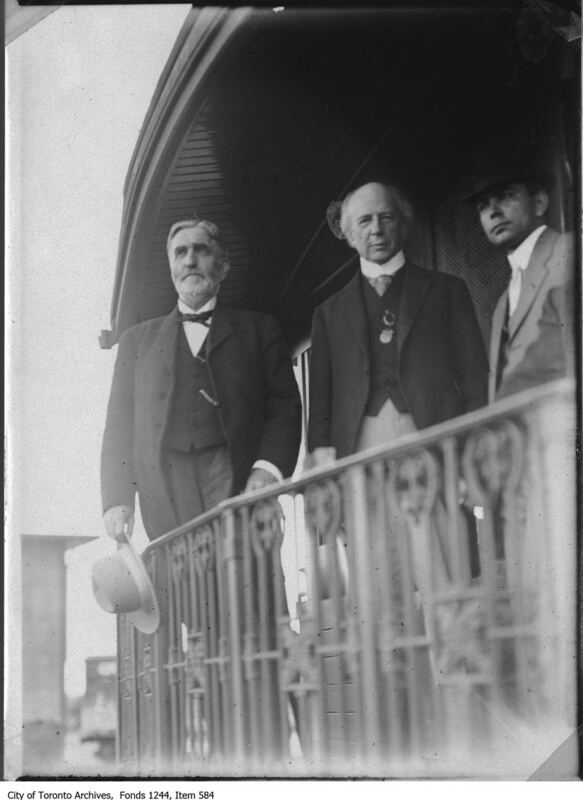 Seeking to build political support in the West, Robert Borden and the Conservatives supported provincial status for the North-West Territories in 1902. Haultain then supported the Conservatives in the 1904 election, a decision that annoyed Prime Minister Sir Wilfrid Laurier, who believed Haultain was linking his quest for autonomy with party politics. In 1905, Laurier introduced the Autonomy Bills. 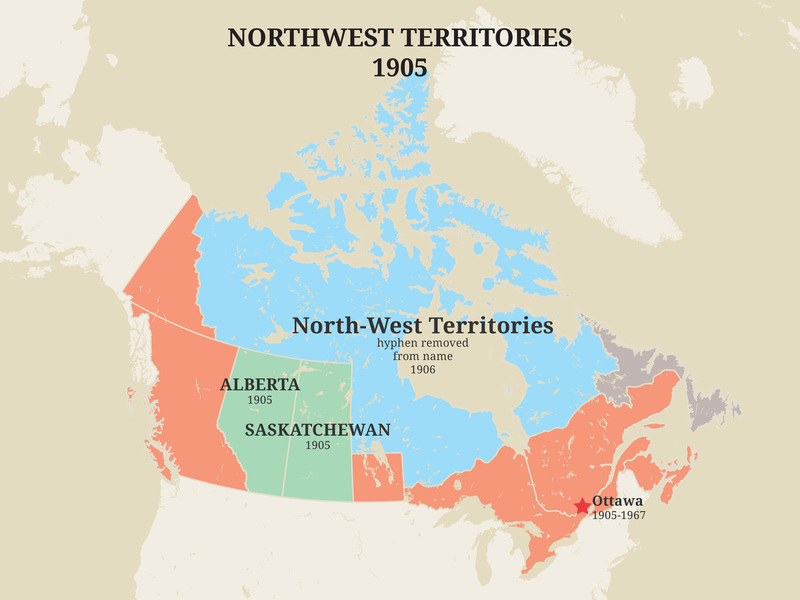 Whether it was because of the unwieldy nature of a single enormous province that was booming in population or in a calculated move to assure themselves that the Conservatives would not dominate the region, Laurier and the Liberals opted for the creation of two provinces to be named Saskatchewan and Alberta. The transition would provide each province with a legislature as well as representation in the House of Commons and the Senate. Controversies arose immediately over the terms of the Autonomy Bills. Some questioned whether more than one province was warranted, while others focused on the arbitrary nature of the boundaries. Some did not care for the choice of Regina and Edmonton as provincial capitals. There were further tensions over federal-provincial funding models. The Autonomy Bills denied the new provinces any control over their public lands and resources, authority which was normally granted to Canadian provinces. While the federal government argued that it needed control over these aspects to fuel immigration, trade and settlement, such intervention ran against the Liberal Party’s reputation for promoting provincial rights. Groulx kept posing the worrisome question of French and Catholic survival in an urban, industrial, Anglo-Saxon environment. In 1886, Fielding led the secession movement in Nova Scotia, winning 29 of 38 seats in the elections that year (courtesy Library and Archives Canada/C-939). The most contentious elements of the Autonomy Bills were the educational clauses. Laurier faced mounting pressure to protect minority education rights. 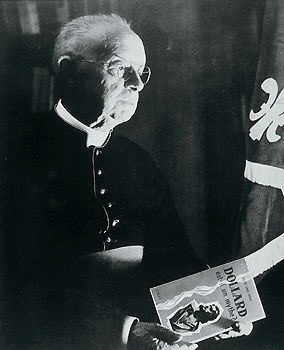 Among those pressing the Liberal leader were Monseigneur Sbarretti (Papal Delegate to Canada), Charles Fitzpatrick (Minister of Justice), Henri Bourassa (influential Québec MP), and the Abbé Lionel Groulx (one of the founders of the Association catholique de la jeunesse canadienne-francaise). The Liberals also faced pressure to allow provinces to control their school systems and avoid a repetition of the controversy connected to the Manitoba Schools Question. In the end, the wording of the Autonomy Bills was ambiguous. It seemed to imply that a denominational school system would be restored according to the terms of the North-West Territories Act of 1875, not the increasingly secular legislation that reduced Catholic educational privileges through the Ordinances of 1892 and 1901 (see North-West Schools Question). 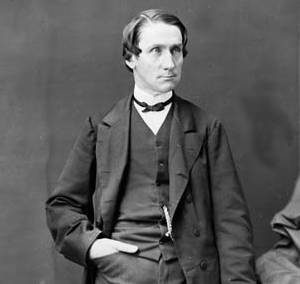 The bitterness that resulted led to the resignation of Clifford Sifton from federal Cabinet, and William Stevens Fielding threatening to do the same. Moreover, English-speaking Protestants and French-speaking Catholics across the country clashed over the degree to which the West would be hospitable to bilingualism and biculturalism. As leader of the opposition, Robert Borden sought to capitalize on the growing unrest. He claimed that the Conservatives were now the party that represented provincial rights, and advocated that Saskatchewan and Alberta be granted authority over education and public lands. 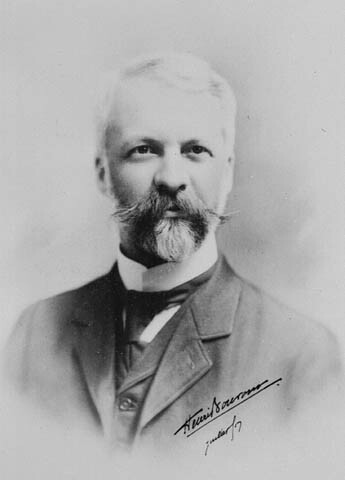 Recognizing his predicament, Laurier gave Sifton the opportunity to re-write the educational clauses; the new version protected minority rights according to the Territorial Ordinances of 1901. While alienating many in Québec, the compromise avoided disaster in the Liberal ranks. The most controversial portion was overcome and the educational clauses became part of the constitutions of the new provinces. Although the Autonomy Bills proposed that the two new provinces would join Confederation on 1 July 1905, the bills only received Royal Assent on 20 July. Saskatchewan and Alberta did not officially join the Dominion of Canadian until 1 September. The first premiers were both Liberals: Alexander Rutherford in Alberta and Thomas Walter Scott in Saskatchewan. 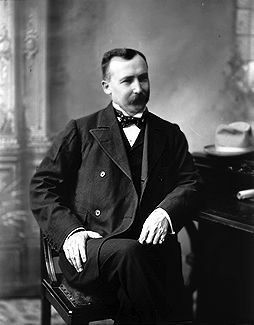 Haultain served as the leader of the official opposition in Saskatchewan. The Autonomy Bills are important because they exposed the vigorous political, cultural and religious strife in turn-of-the-century Canada. Indeed, the creation of Alberta and Saskatchewan made Québec uneasy about the future of the cultural compact and the French presence in the Prairies, and widened the growing level of distrust between Bourassa and Laurier. Yet at the same time, it also signified the political maturity of Western Canada and showcased an optimistic vision of a geographically expansive nation.